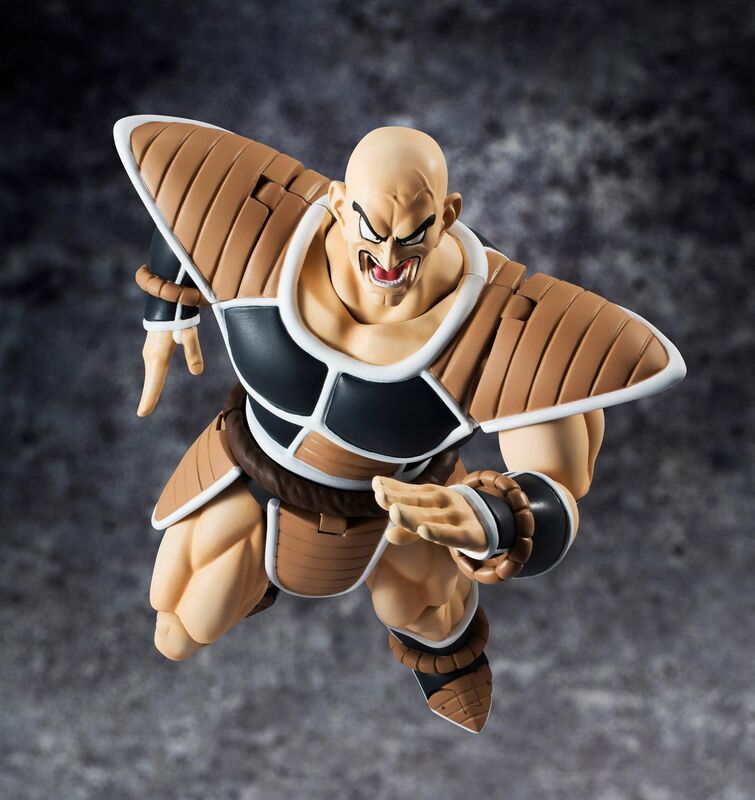 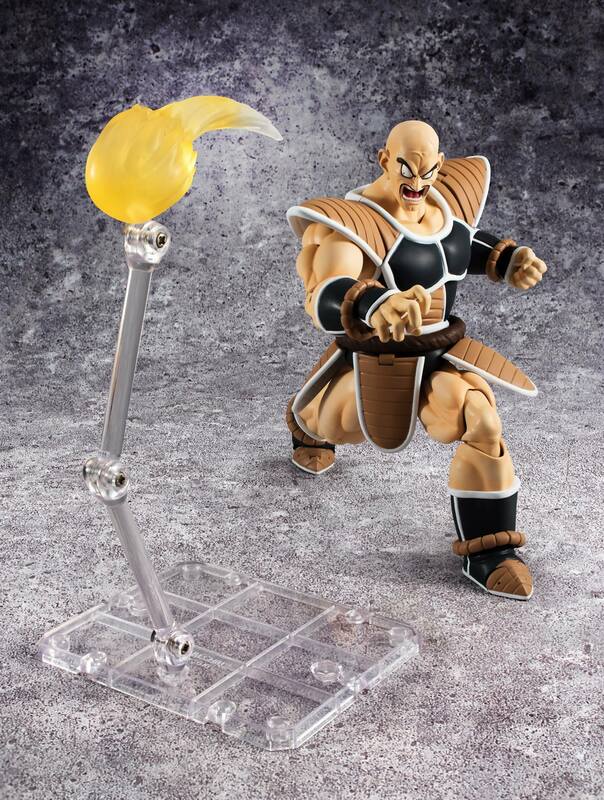 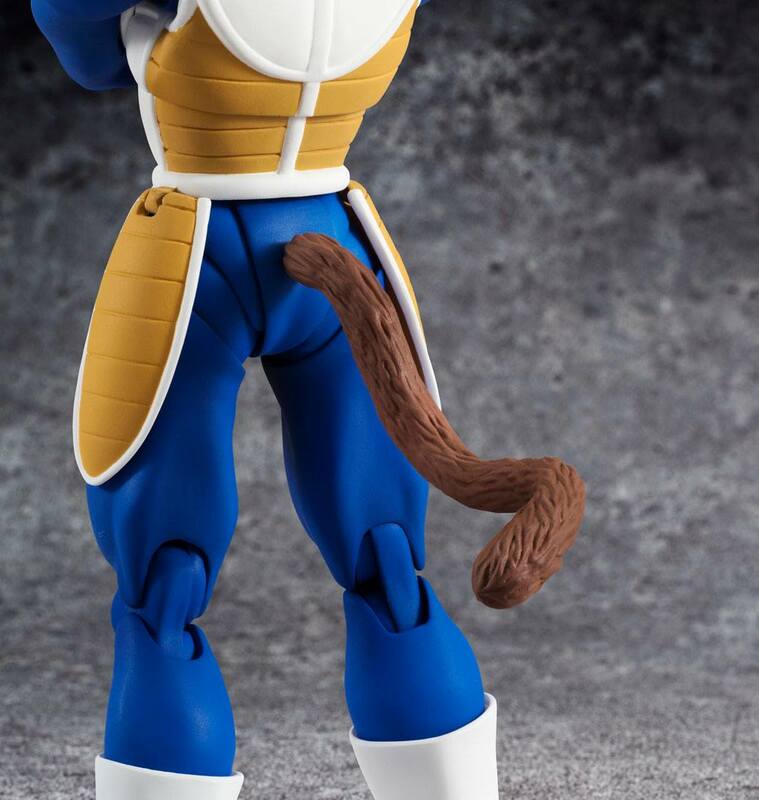 A few days ago, Tamashii Nations released photos and details for the upcoming Dragon Ball Z S.H. 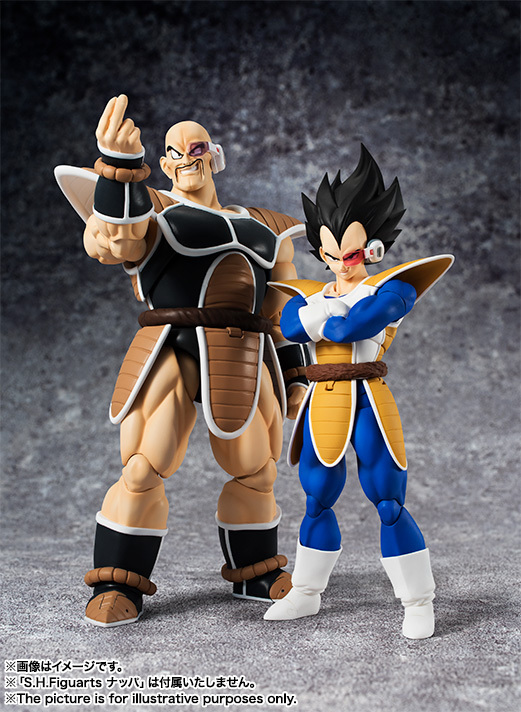 Figuarts Nappa and Vegeta Figures. 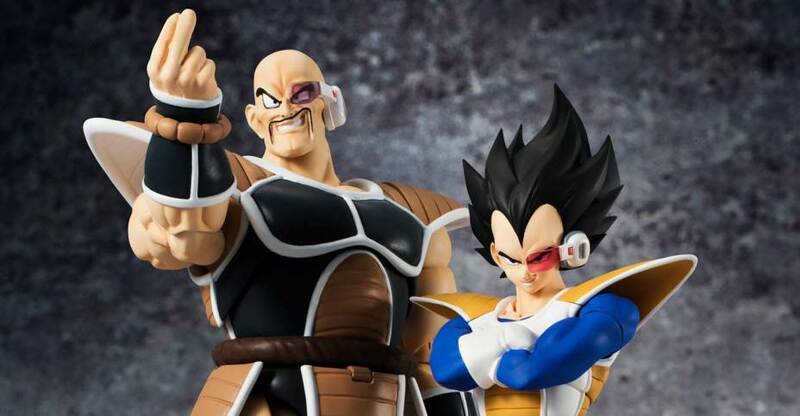 These are two highly anticipated figures that fans have been waiting some time for. 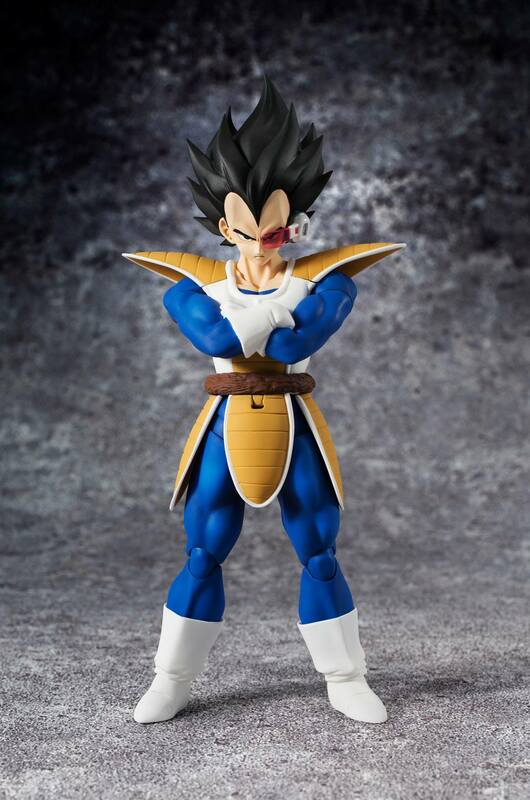 We now have official details on their U.S. release thanks to Bluefin. 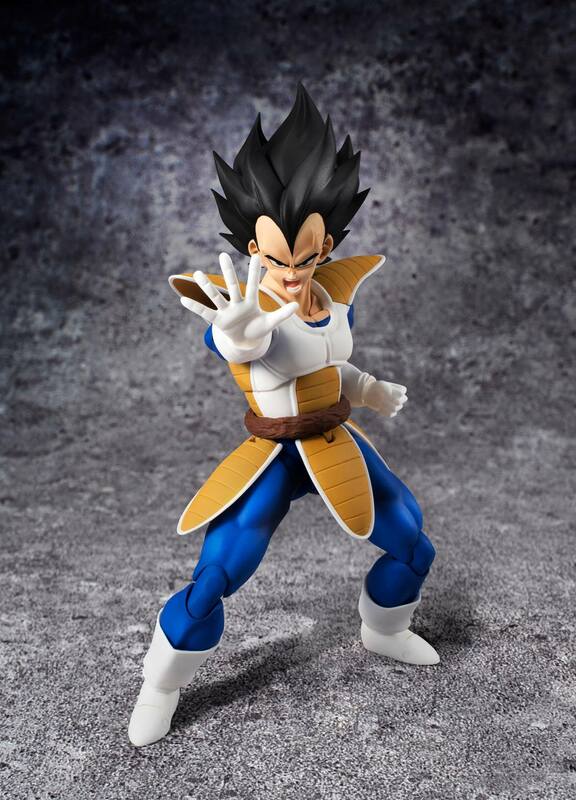 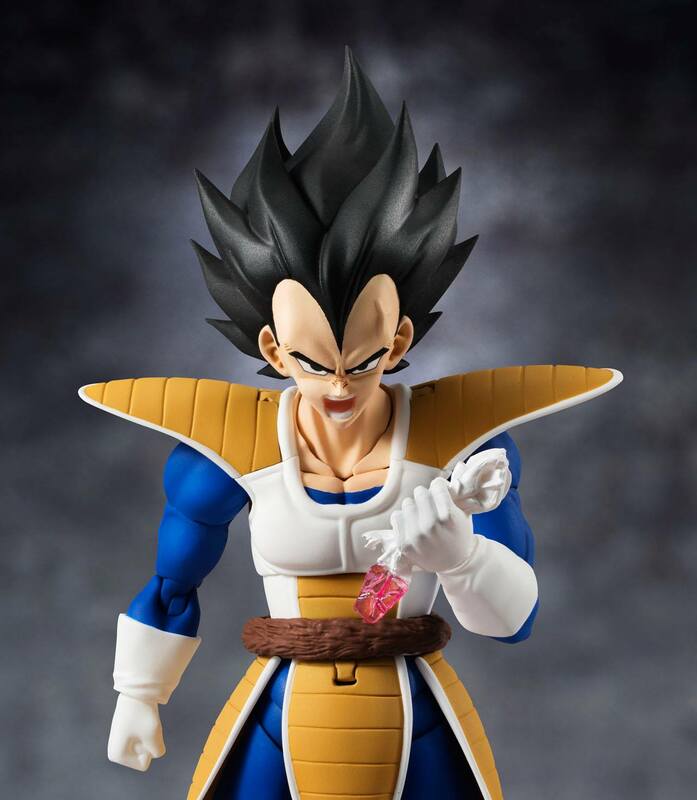 The prince of the fallen Saiyan, Vegeta, re-joins S.H.Figuarts with all new sculpting. 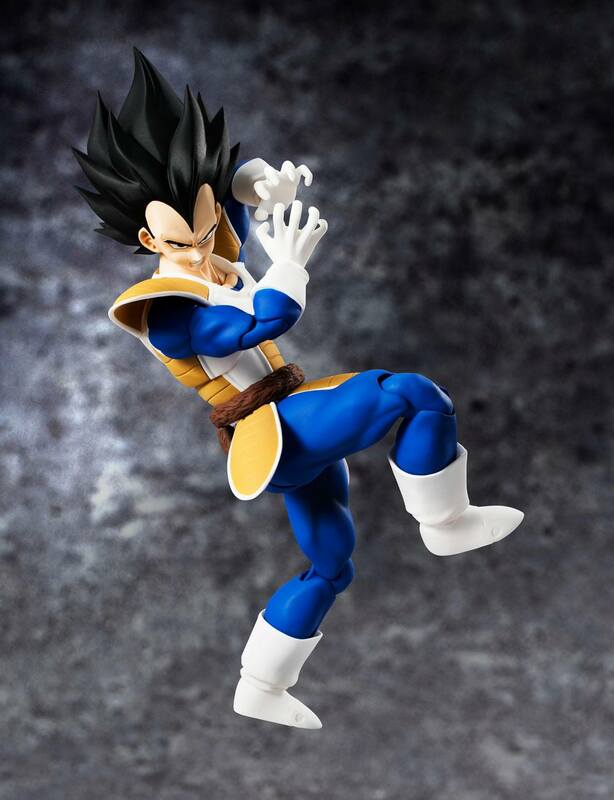 Re-create dramatic scenes from the anime with incredibly life-like posing. 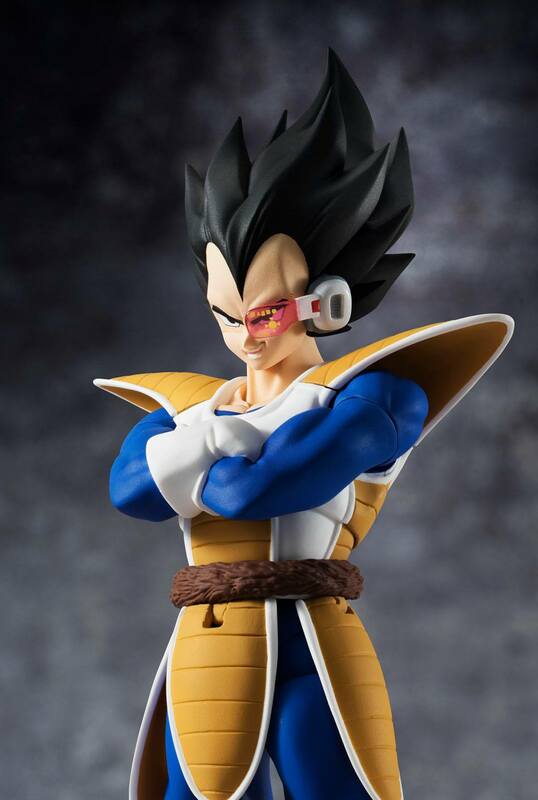 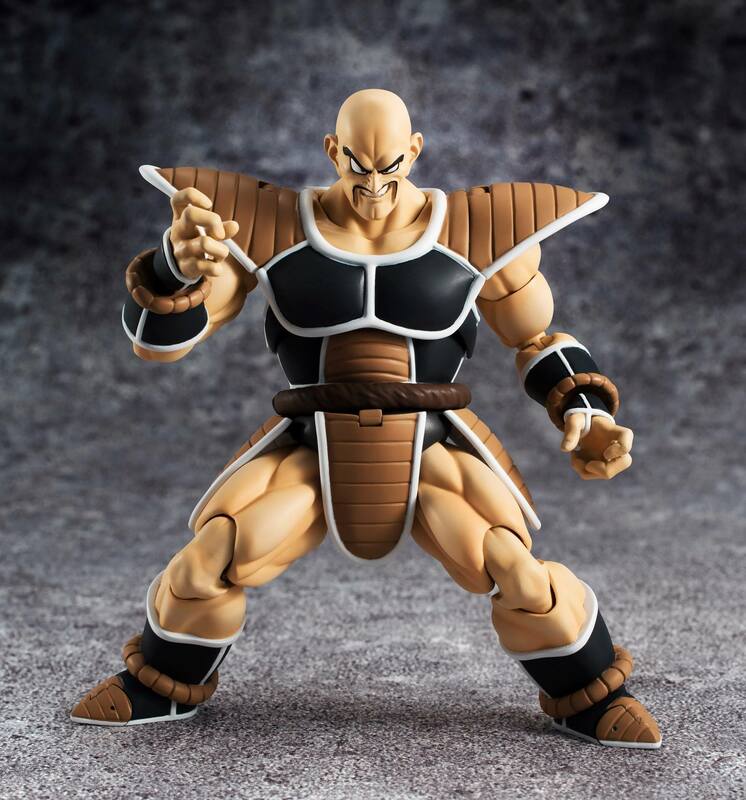 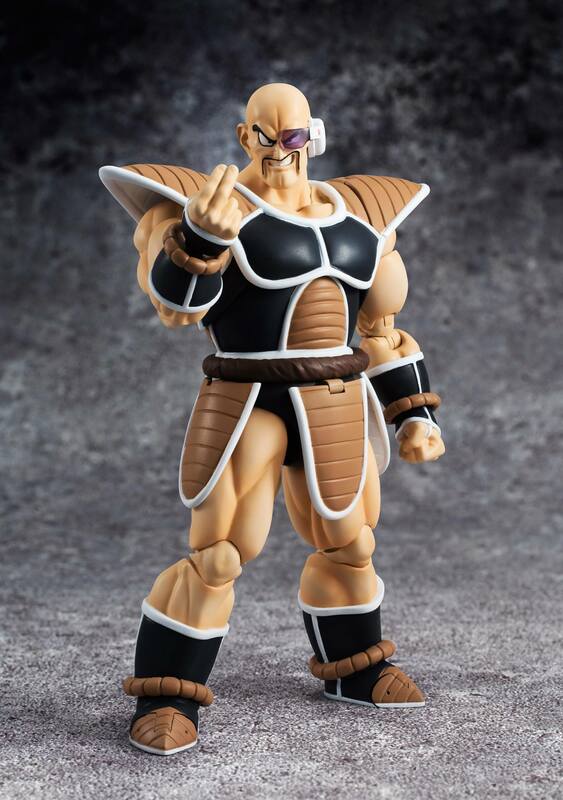 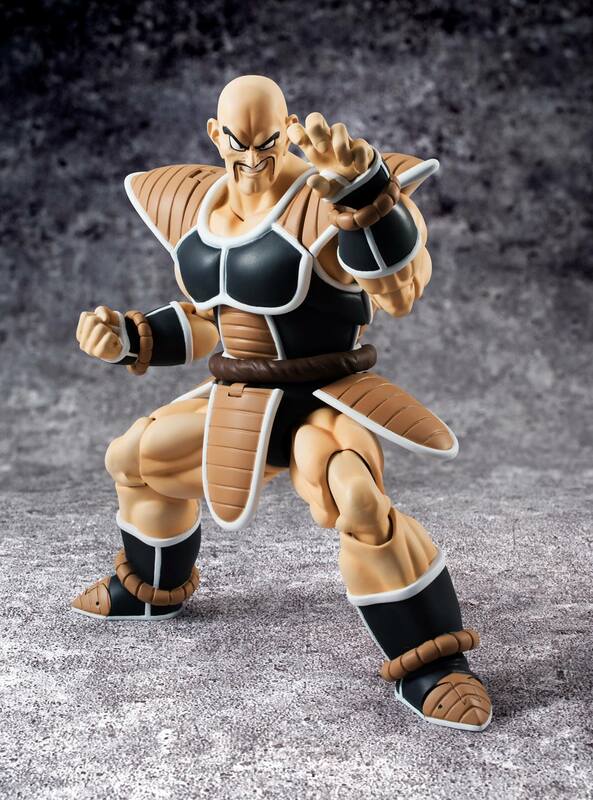 The 160mm figure includes many accessories, including 2 pairs of optional hands, 2 optional facial expression parts, optional crossed arms, an optional head, a tail, a wearable Scouter, and a hand gripping a crushed Scouter. Pre-orders for both figures are live now from numerous sources. 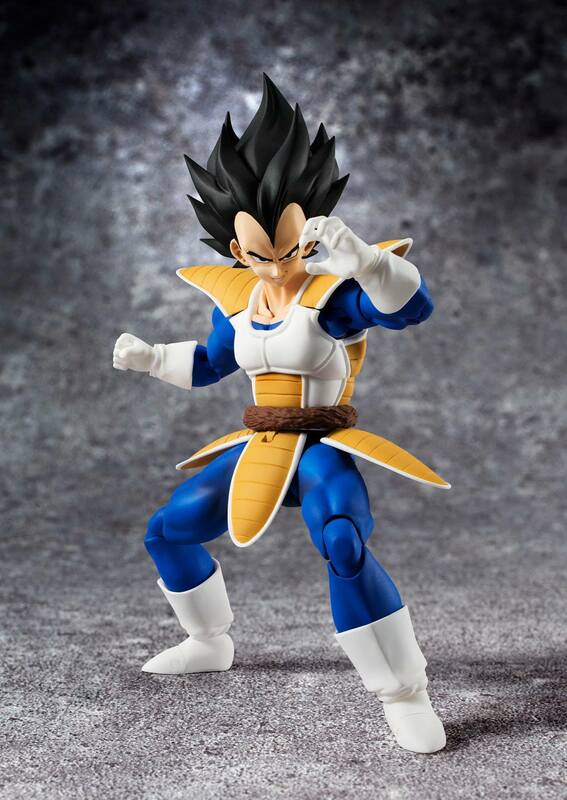 Check your favorite online retailers now.